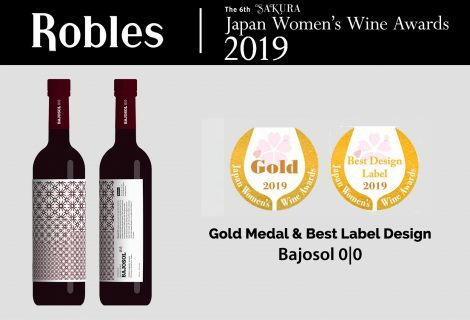 Japan discovers Bajoflor is the project of Bodegas Robles that reinterprets the Andalusian generoso wines for a better understanding in the Asian culture, especially Japan. Since it was launched in 2016, it has won various awards in Japan, in addition to the Silver and Bronze medals obtained in Japan Wine Challenge 2018, one of the most prestigious wine competitions in Asia. In this edition, a jury made up of more than 30 international experts evaluated 1400 wines from 30 countries, mainly Australia, Austria, Chile, France, Germany, Italy, New Zealand and Japan. 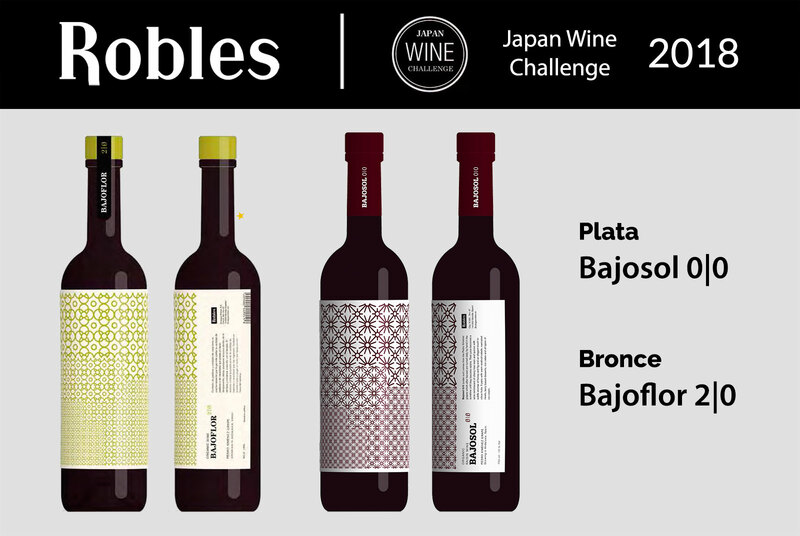 BAJOSOL 2|0, Fino wine made by Bodegas Robles expressly for the Asian market, has been recognized with Bronze Medal. Japan discovers Bajoflor is a project that aims to redefine generoso wines for their better understanding in Asian culture, especially Japan. 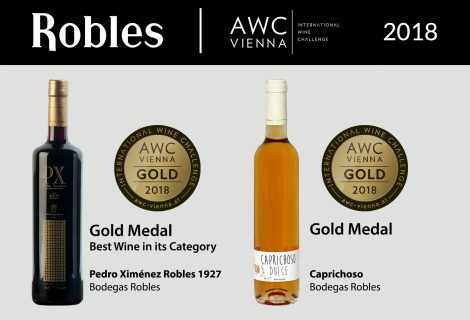 For this, Bodegas Robles, Ohayō and Estudio Pablo Gallego have worked on the creation of a new wine coding and a more understandable packaging, finding surprising common spaces between flor wines (generoso wines) and Asian cuisine. 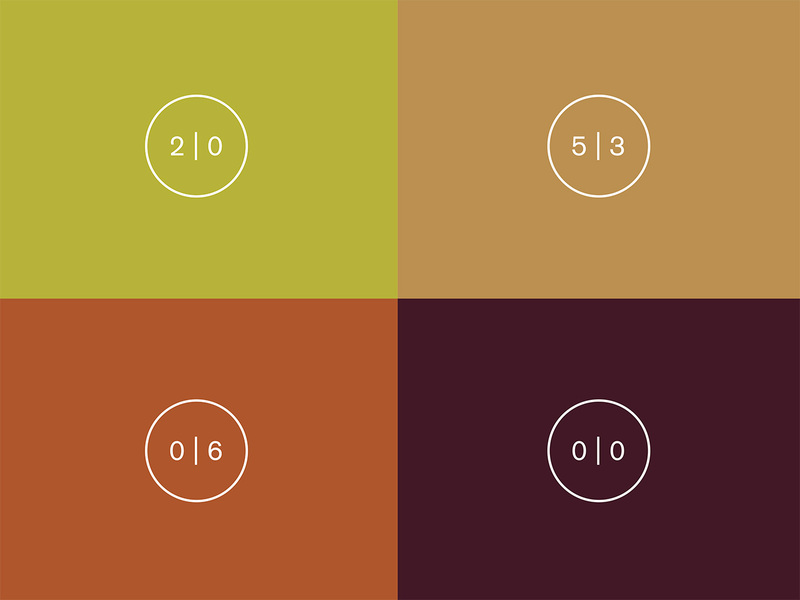 The result of this work has been the creation of two product ranges. 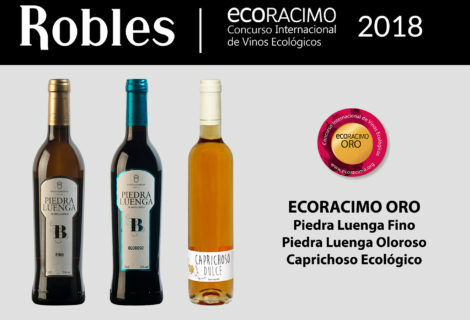 Bajoflor includes the traditional Fino, Amontillado and Oloroso wines and their derivatives: jellies and wine reductions. Bajosol includes dessert wines made with Pedro Ximénez grapes that, after harvest, are exposed to the sun and turned by hand every day until they become raisins. 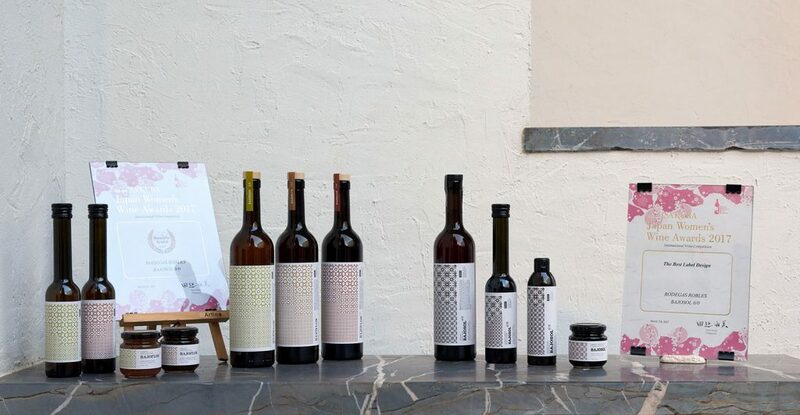 This range incorporates the traditional Pedro Ximénez wine and its derivatives: jellies, reductions and marmalade. A two-digit coding has been created. The first figure refers to the number of years that a wine has aged under a layer of yeasts which make up the veil of flor (biological ageing). The second figure refers to the number of years that the wine has aged under an oxidative process, exposed to air. 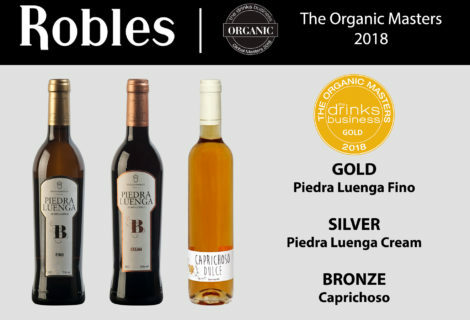 This coding contains the Fino wines (exclusively biological aging), the Oloroso wines (exclusively oxidative aging) and the Amontillados wines (biological and oxidative aging). Bajoflor 2|0 would traditionally be known as a Fino wine that has aged under flor for two years. Bajoflor 4|0 would traditionally be known as a Fino wine that has aged under flor for four years. Bajoflor 5|3 would traditionally be known as an Amontillado wine that has aged under flor for five years and has also undergo three years of oxidative aging. Bajoflor 0|6 would traditionally be known as an Oloroso wine that has undergo six years of oxidative aging. Bajosol 0|0 would traditionally be known as a Pedro Ximénez wine without aging in wood.